Audio-visual and video-conferencing systems installed in rooms with lots of hard services always result in compromised sound quality, leading to poor speech intelligibility and a breakdown in communication. AV/VC equipment in the room is often blamed by the users instead of the real problem being addressed – the lack of sound absorbing surfaces. With carefully placed sound absorbing materials, sound can be effectively absorbed, lowering excessive noise and enabling clear, effective communication. 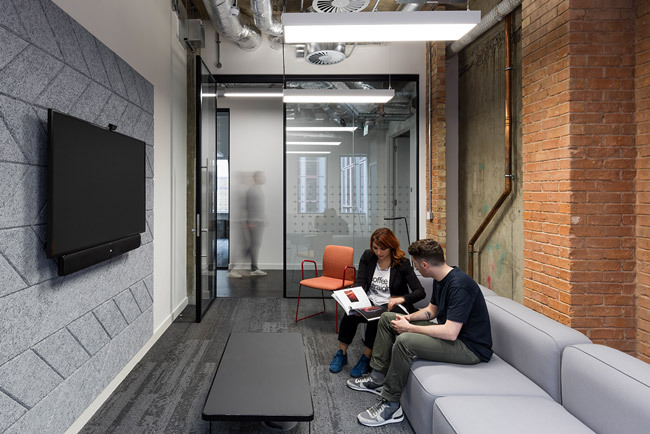 At Resonics, we have a rich history of treating conference and telepresence rooms in accordance with strict acoustic standards set by the World’s leading networking providers. 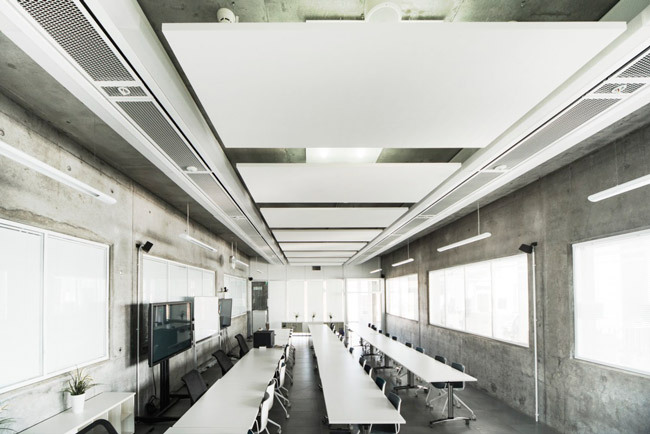 CISCO’s guidelines for video conferencing room acoustics explain best why acoustics in video conferencing rooms are important. Lengthy reverberation time is the main contributor to suboptimal acoustical conditions in conference rooms. Echo reduces call quality and obscurs spoken words, hampering good commuication. Contact us for a site survey. Privacy in open-plan offices is critical, especially when discreet conversations need to take place. Our sound masking systems ensure that workers can have private conversations without being overheard by colleagues. Communication is key in AV/VC rooms as they are often spaces used for important meetings and presentations. Therefore good sound absorbing room acoustics are important to ensure that room users can hear and understand each other. Work and discussions taking place in AV/VC rooms often require a lot of concentration. 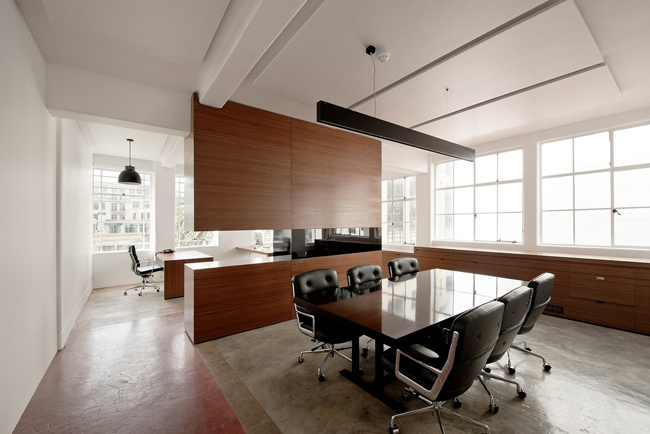 Therefore good sound insulation is important to ensure sound from outside spaces does not travel into the meeting room. Privacy is often important in AV/VC spaces when confidential discussion are taking place. Materials that block and absorb sound ensure room users can have private conversations without being overheard by people outside the room. Explore our acoustic solutions for audiovisual and conference rooms.